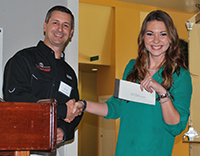 *If using a mobile device, please scroll right to view recipient images. 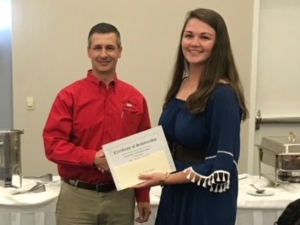 2017 Ms. Delaney Foster, Abraham Baldwin Agricultural College, scholarship recipient. 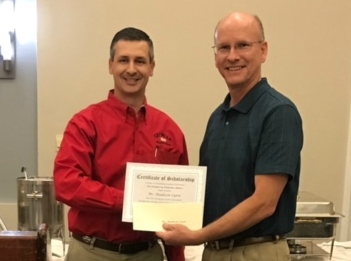 2017 Dr. Ray Smith, Dept. 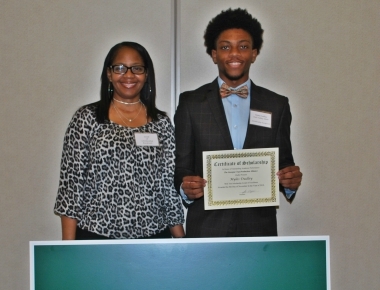 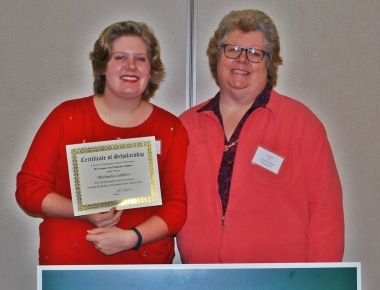 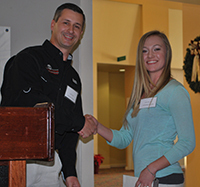 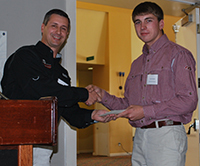 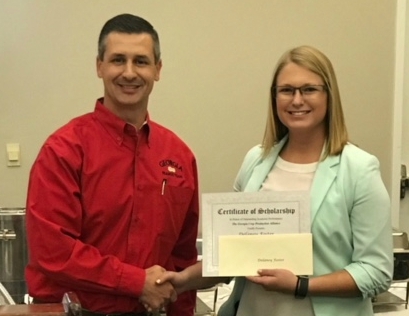 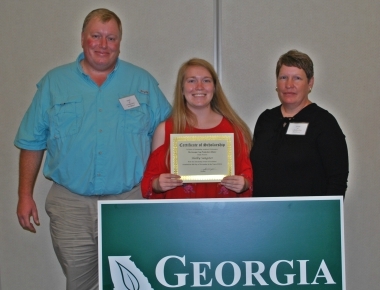 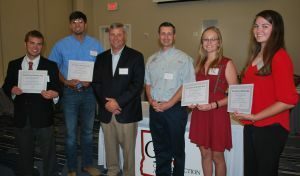 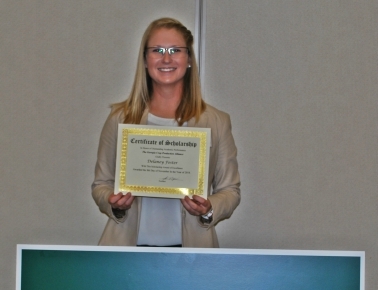 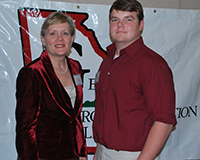 Head – Agriculture, Abraham Baldwin Agricultural College, accepting scholarship on behalf of receipient, Ms. Madison Lynn. 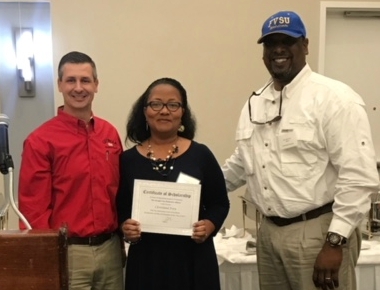 2017 Mrs. Stacey Ivey and Mr. Steve Ivey, parents of scholarship recipient Cleveland Ivey, Ft. Valley State Univ.